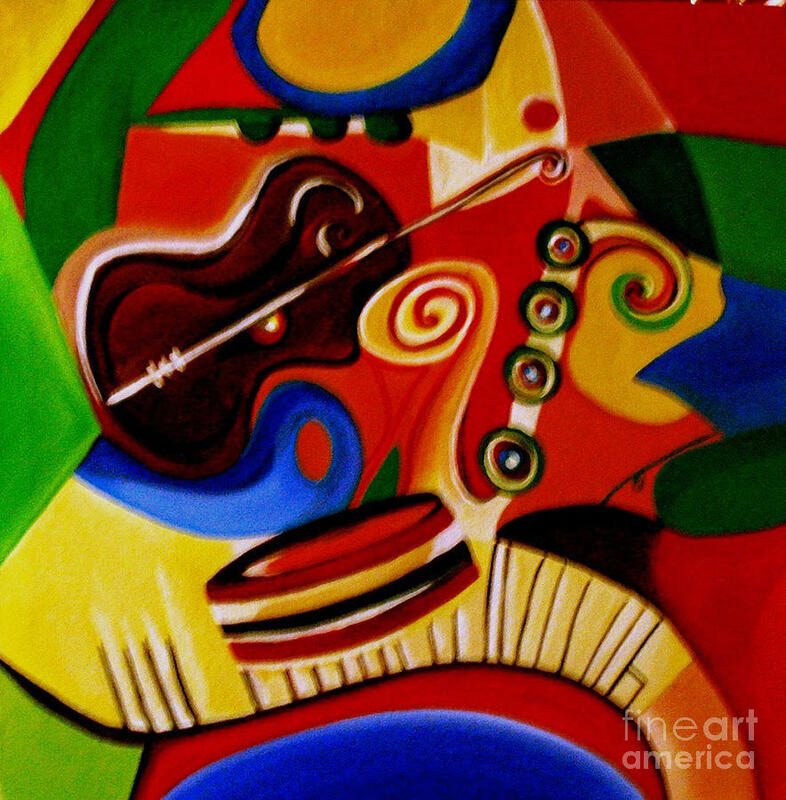 Music Beats is a painting by Child which was uploaded on January 15th, 2010. Lovely work. Good use of colors.